It is that time again when everyone decides that this will be the year that they stick to their New Year’s resolutions. Most of us at one point or other have decided to go with one of the standard resolutions such as lose weight or save money. But apparently our will power isn’t as strong as our desires, and by the end of January your resolutions have gone straight out of the window, that chocolate bar or glass of wine was way too tempting! But, maybe this year you can try something different, it’s never too late to set yourself a goal for the year, so why not have a go at sticking to a New Year’s resolution for your home. We have been brainstorming some of the best resolutions that could benefit you and your home. As dry January draws to a close, how many of you have successfully avoided all alcohol for the month, or did you not bother in the first place. Giving up alcohol for a month has a number of benefits including better sleep, weight loss, saving money, and statistics even reveal that those who complete the month will drink less even six months down the line. These are just a few of many ways to save water in the home, check out the Waterwise website to find out more. Whether you join a gym, attend fitness classes, take up running or a number of other activities to help keep you fit; getting fit is probably one of the top ten resolutions, but also one of the ones that never seems to last. At the start of the year you get really excited about joining the gym and then a couple of months later you are saying goodbye to £40 a month and are never stepping foot near a running machine. 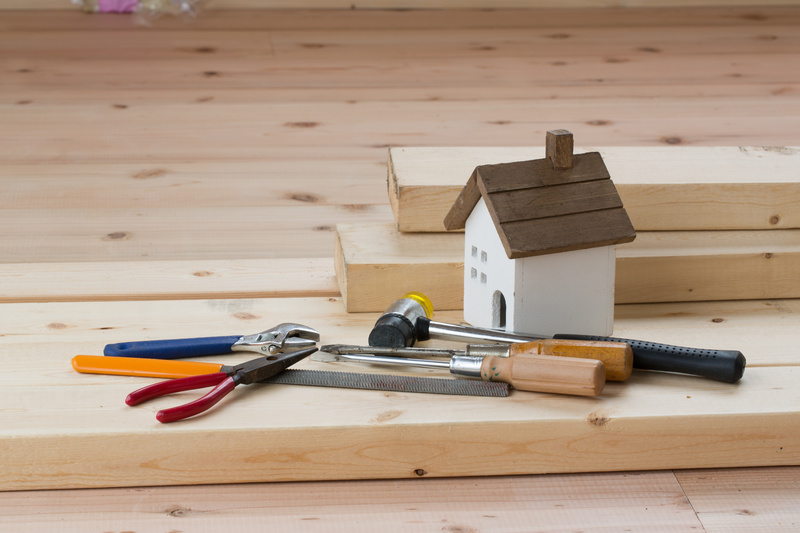 Well instead of getting fit and healthy yourself, why not make sure your home is in great shape for the New Year with a bit of DIY. If you don’t look after your house after years of wear and tear it could begin to look run down and in need of a bit of TLC. 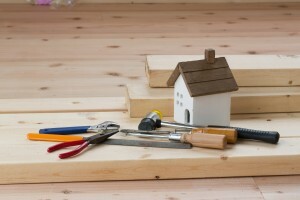 Don’t worry if you aren’t a DIY master, we have found some handy “How To” guides and video tutorials on the DIY Doctor. Who out there is a bit of a workaholic? Are you the one that is still working at midnight, and responds to emails even when you’re on holiday? The ideal resolution for this person would be to take a break, relax and save some energy. Turn down your thermostat – adjusting the temperature down by just 1°C could save you as much as £60 a year. Just make sure you put on some fluffy socks and a cosy jumper if you start to feel a chill. Choose a cool wash – as much as 90% of a washing machines energy is actually spent on heating the water, kill two birds with one stone, save energy and avoid shrinking your clothes by choosing a cool wash.
Switch it off! – As parents you probably moan at your kids most days about switching off the TV or games console. Even leaving appliances on standby can waste energy so turn off those sockets to save. Energy saving appliances and fittings – appliances are ever becoming more and more efficient so choose wisely when you shop for your next fridge or other appliance. And don’t forget energy saving bulbs, replacing one 60W incandescent with a CFL bulb could save £7 a year, imagine the results if you switched them all. These are just a few of many ways in which you can save energy in your home, we have found some great tips and tools to help with your energy saving on Which? The Christmas period is always known for being a time of indulgence, that huge Christmas dinner, lots of chocolate, and lots of parties including delicious canapes you keep going back to and lots of champagne. As a result, like the rest of us you might have put on a few pounds during December. Losing weight is probably one of the most common New Year’s resolutions due to the fact that we all splurge during Christmas. But instead of reducing the size of your waist line, why not reduce the size of that junk pile, or stack of clothes you haven’t worn for years. De-cluttering your home can be a great feeling allowing you to get rid of old junk that you won’t use again, and this could be especially useful if you have just moved into a new home as that is the perfect opportunity to sort and filter out items you no longer require. 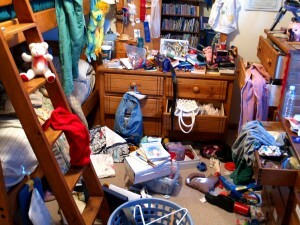 Check out one of our previous blog posts which gives you tips on how to de-clutter your home. Remember don’t just de-clutter and throw things in the bin, or take them to the tip. Just because you no longer want then, doesn’t mean someone else won’t, so take items in a good condition to a charity shop. 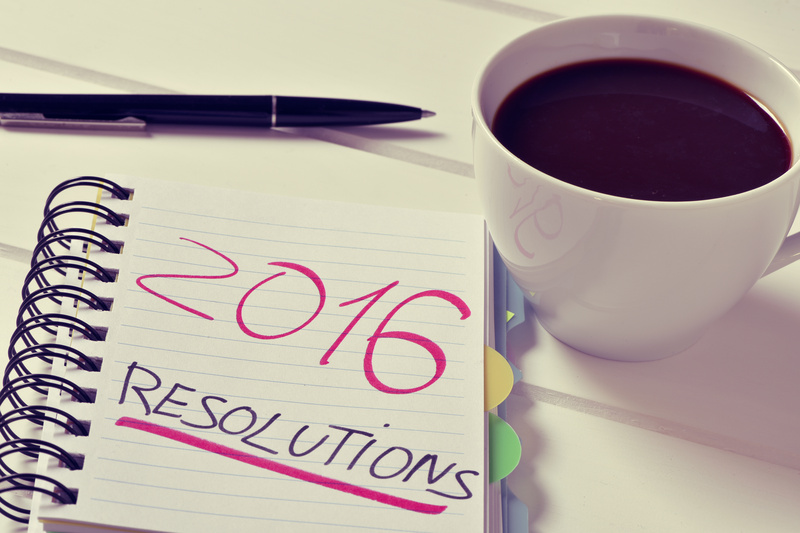 Whether you are taking on any of the home resolutions on our list, or you have some of your own, good luck in maintaining them! And most importantly of all have fun with it, you are more unlikely to stick to a New Year’s resolution if you don’t feel like it is a burden in the first place. If your New Year’s resolution is to find a new home, register your interest with us to be kept up to date with our latest developments. This entry was posted in Home Lifestyle on January 22, 2016 by Sue Blatchford.